The Aegis® KSEA series valves are designed for overpressure protection for non-fire pressure vessels and plant systems used with corrosive and high purity liquids, gases and vapors. 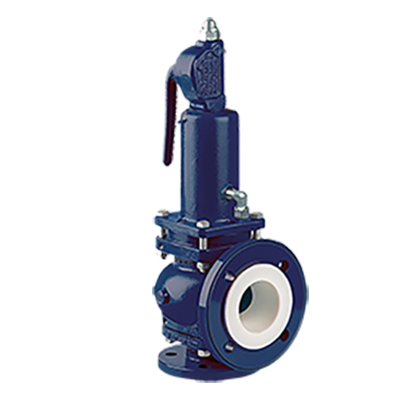 The KSEA series was specifically designed to provide a high discharge coefficient for high flow capacities, and unlike rupture disks the KSEA valve re-seats and shuts off the pipeline after operation. This line of valve's certification covers liquids, gases, and vapors.